​Manchester United manager Ole Gunnar Solskjaer has said the club are making progress on new long-term deals for David de Gea and Anthony Martial, saying there could be 'good news' on the duo in the weeks to come. Both players contracts were due to expire in the summer, but although the club triggered respective one-year extensions, they were both widely linked with exits due to underachievement under former manager Jose Mourinho. What a difference a few weeks can make though. ​United have won seven matches on the bounce since replacing Mourinho with Solskjaer in December, and now it looks as if both players have about-turned, and are prepared to commit their long-term futures to the club. "I think the club is making progress, yeah," Solskjaer said when asked for an update on the players, as quoted by ​Sky Sports. "I leave that to the right people to do that. "I don't really know how far away from it we are but hopefully we can have some good news in the coming weeks." 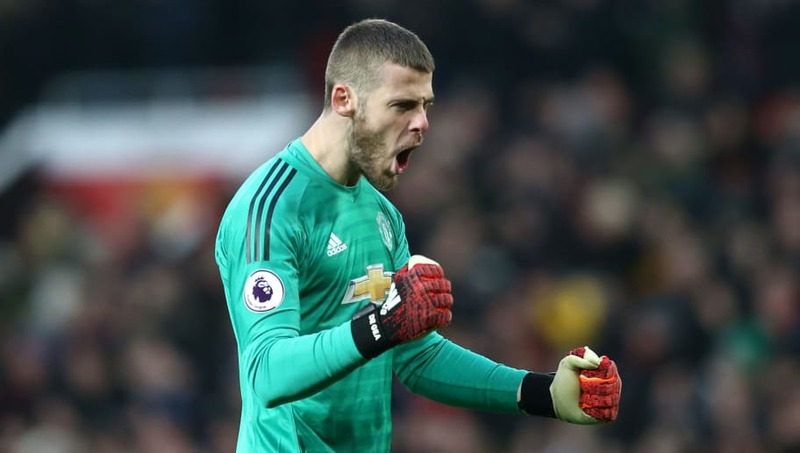 Both players have enjoyed impressive form since Solskjaer's arrival, with ​De Gea further cementing his status as one of the world's best keepers, while Martial has started all but one of the Norwegian's ​Premier League matches. Meanwhile, centre-back Eric Bailly's situation also remains a point of speculation, with rumours surfacing this week that ​Arsenal could move for the out of favour defender before the transfer window shuts, ahead of the FA Cup clash between the two sides. “I’m not surprised if they do, to put it that way but that’s just one of those things there’s always speculation," said Solskjaer about the rumours, according to the ​Star.